MATERIALISE allows new uses for the extraordinary potential of 3D printing. Since 1990, Materialise has continued its expertise in a wide range of software solutions, engineering and 3D manufacturing services, which together form the backbone of this industry. 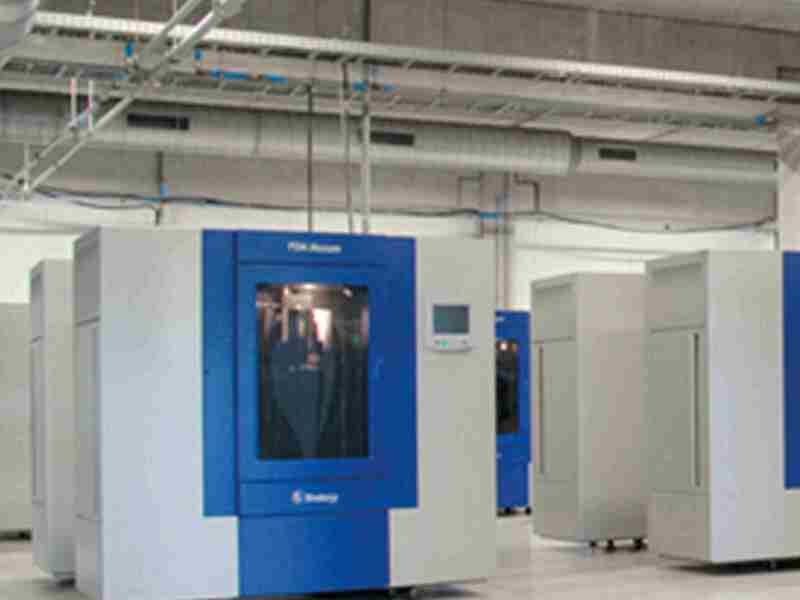 In the manufacturing division, with more than 130 3D industrial printing machines, various locations in Europe, specialized team of design engineers, dedicated post-production specialists and all the necessary certifications, they are prepared to maximize your competitive advantage with additive manufacturing.